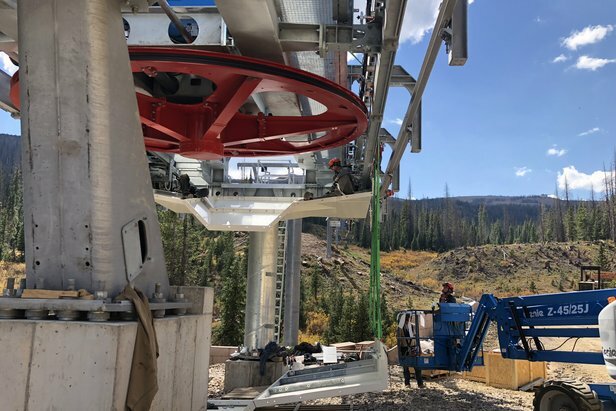 Wolf Creek came out of left field this fall, opening its gates to skiers and riders on October 13 and claiming a win in this year's race to open. 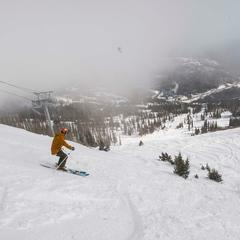 Heavy pre-season snowfall allowed the southern Colorado resort to open with powder conditions and a 22-inch base. 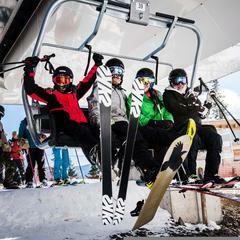 Elated guests accessed the first turns of the 2018/2019 season via three lifts and multiple trails. 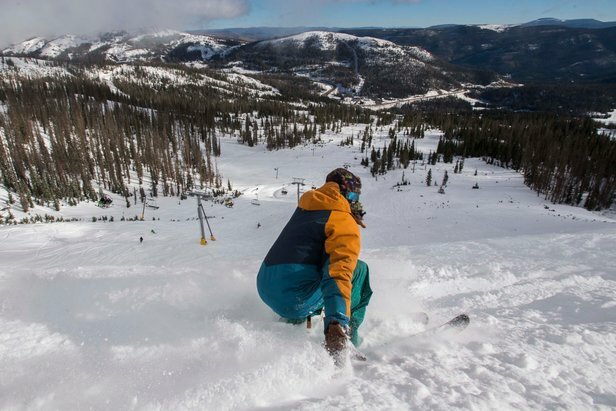 Wolf Creek is currently operating on a weekends-only schedule. 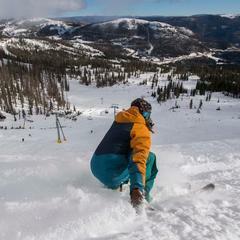 Click on the link below for a photo tour of Wolf Creek's outrageous opening day conditions. 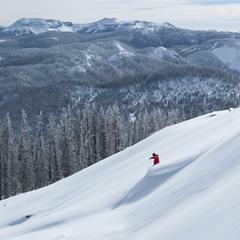 Wolf Creek's Season Passes Have No Price Increase! Season Pass Prices Haven't Increased!! Don't miss your chance to save on a Wolf Creek Season Pass! !